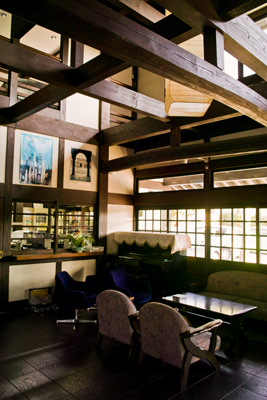 "GEO" has some rooms to STAY, as well as rented by the hour. 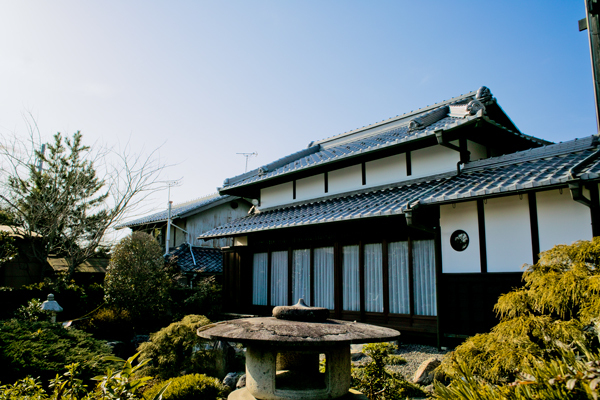 ※ ご予約は３日前までにご予約ください。Please book a room by up to 3days before. 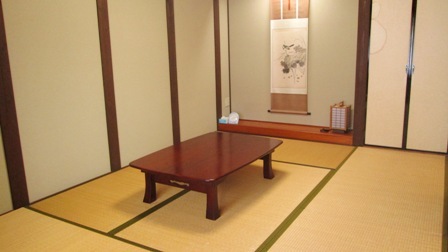 We have 3 western-style rooms. 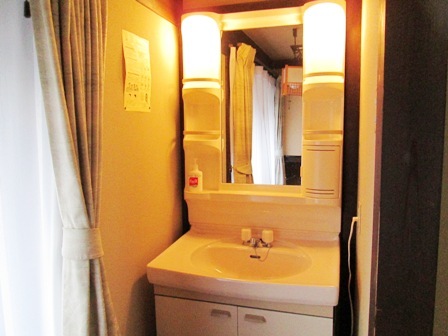 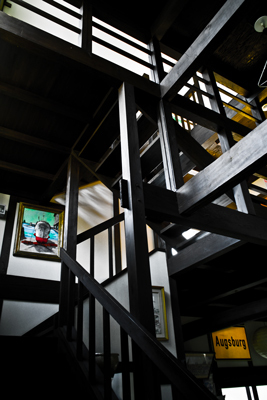 Capasity of each room is 2persons.From east-side 2rooms, you can see beautiful Mt.Ibuki. 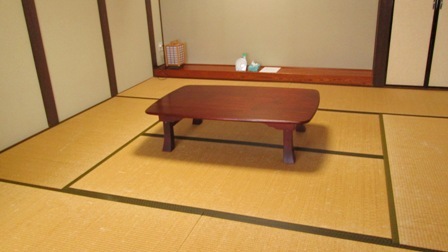 We have 2 japanese-style "tatami" rooms of 8mats and 6mats. 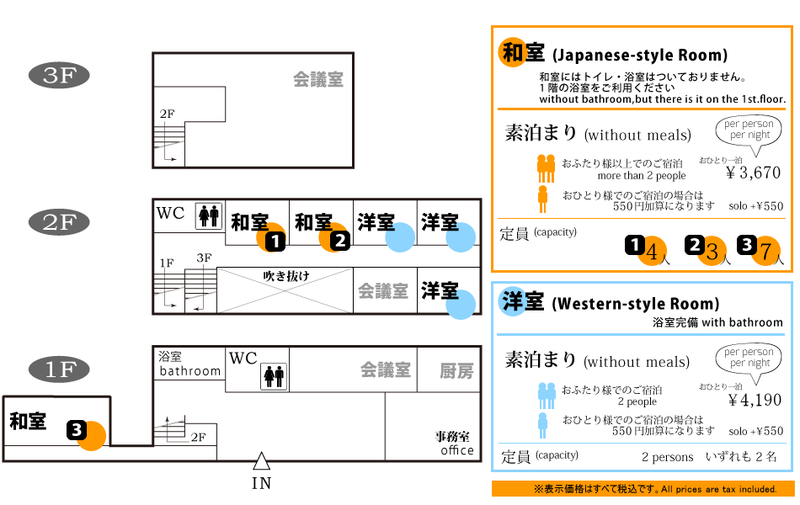 Each capasity is 4 and 3 persons. 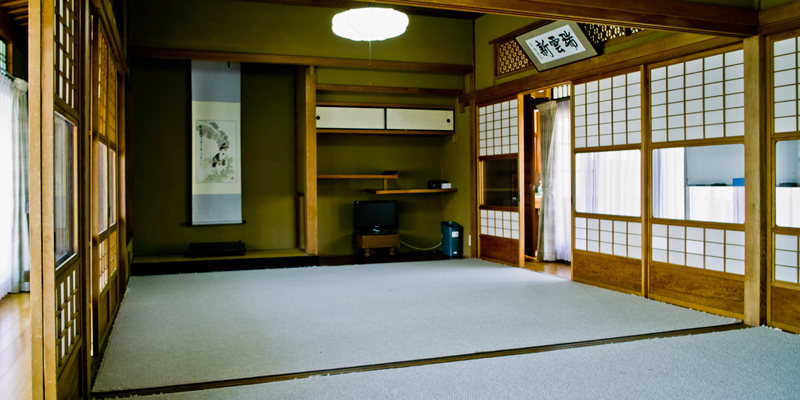 This is japanese-style "tatami" big room of 14mats. 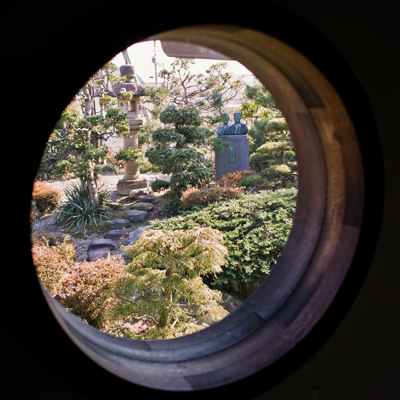 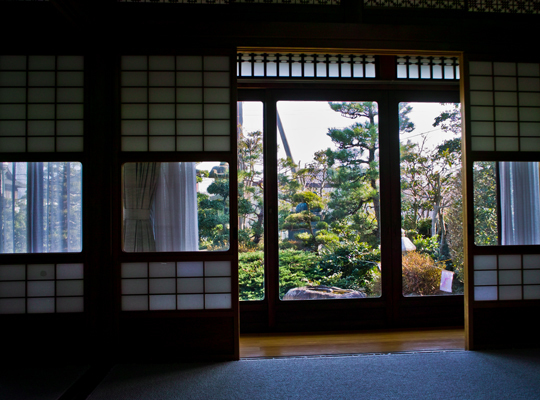 You can see the japanese garden through a window. 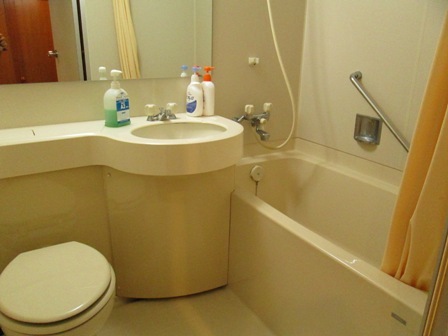 Capasity is 7 persons.